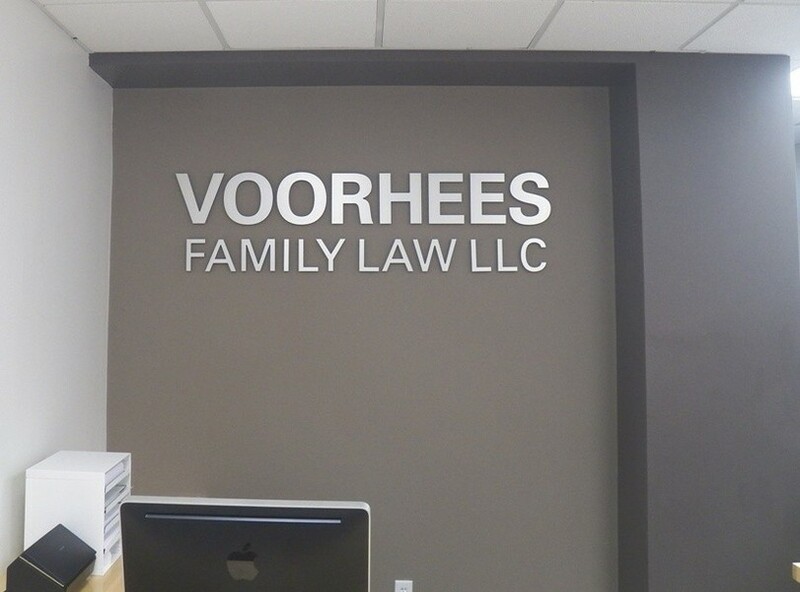 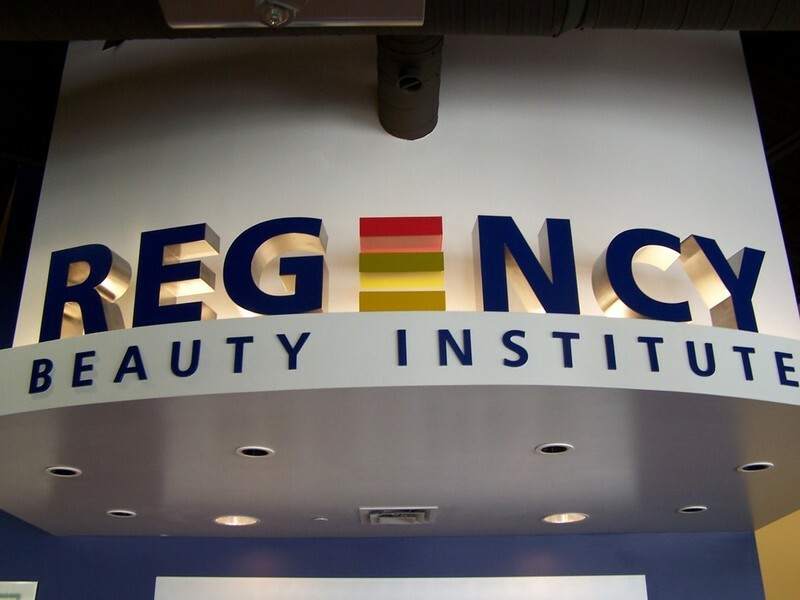 Dimensional letters and logos can be fabricated with a variety of materials to provide the look that best meets your needs. 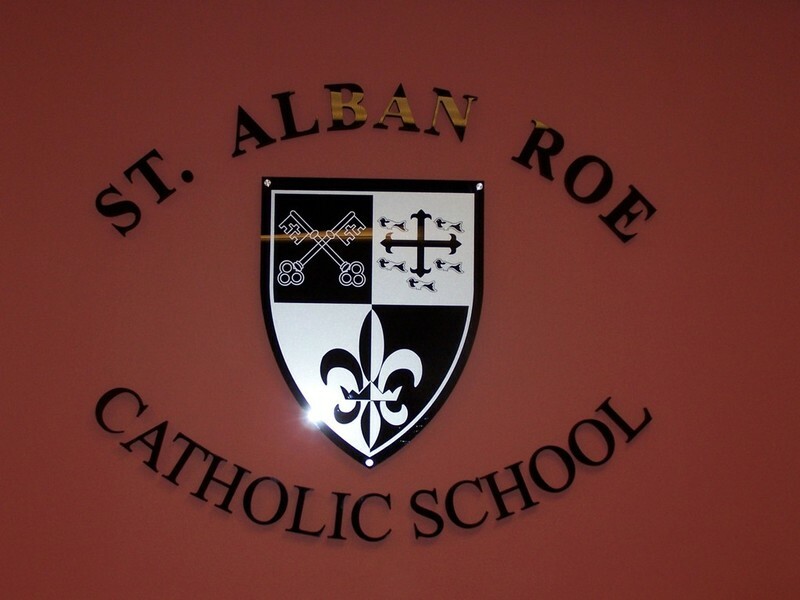 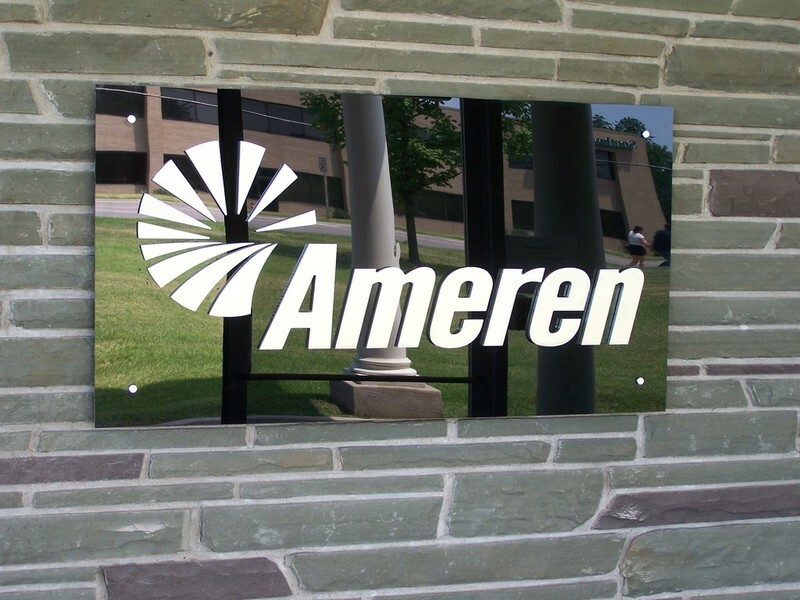 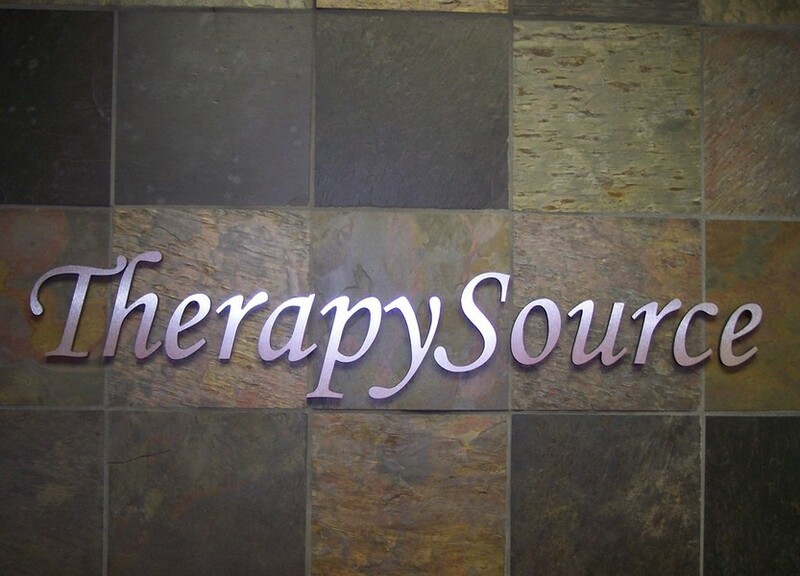 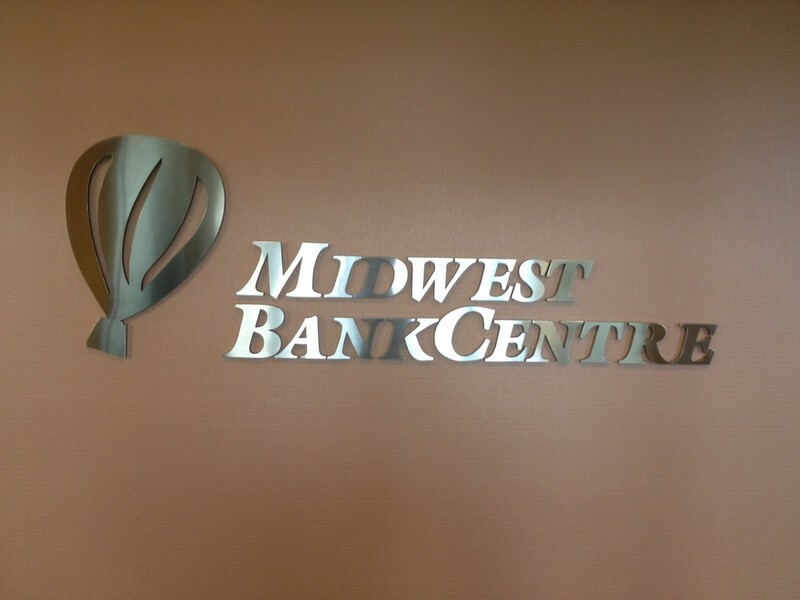 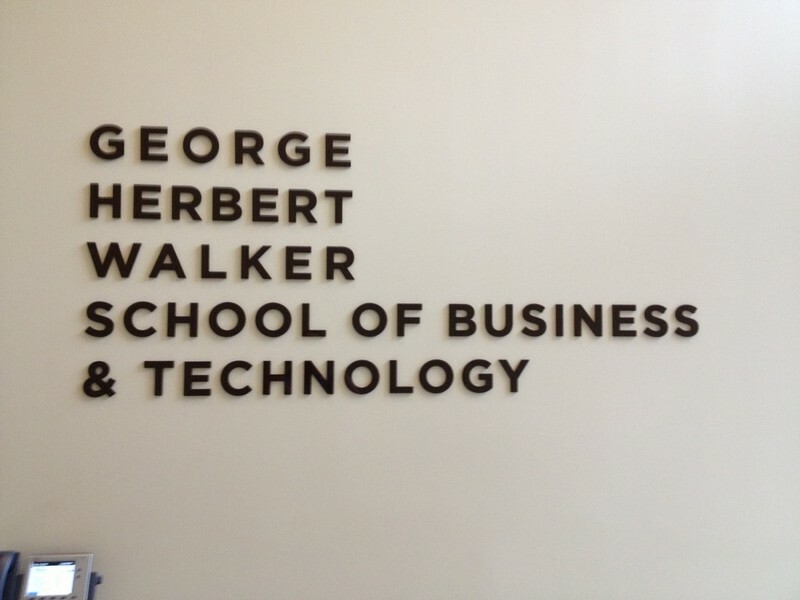 Letters / logos can be used both inside and outside, with several mounting options available. 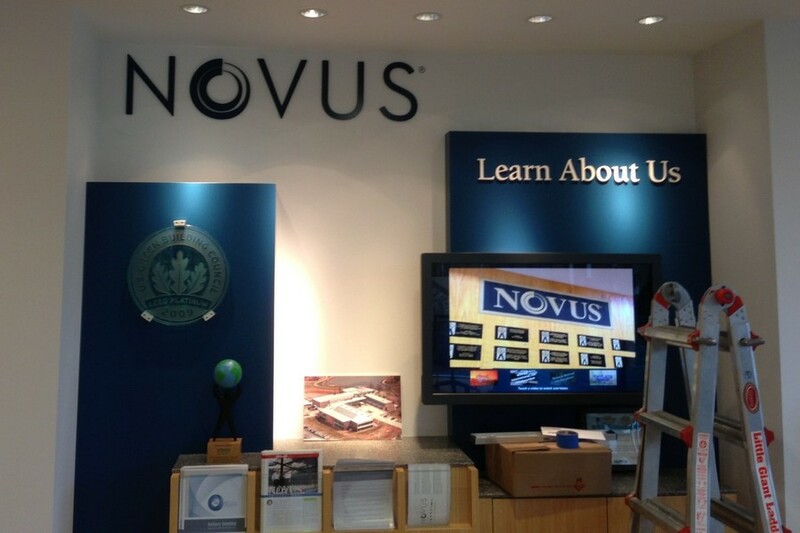 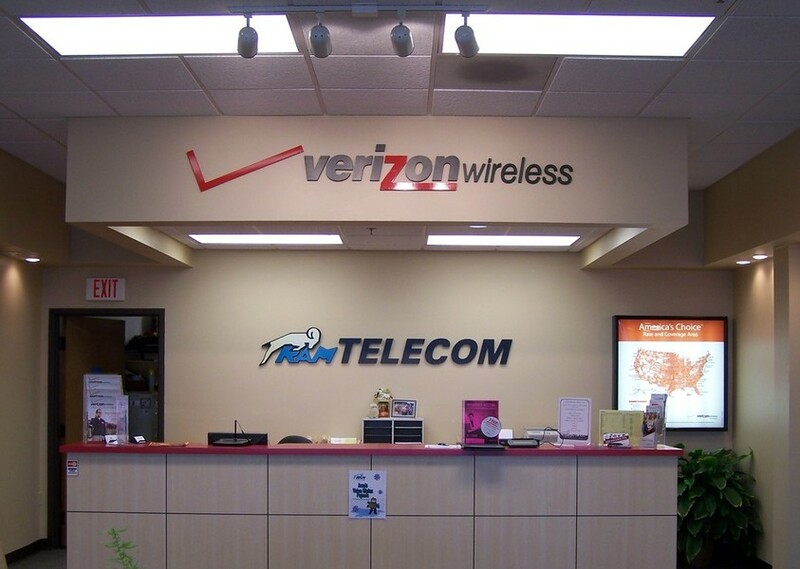 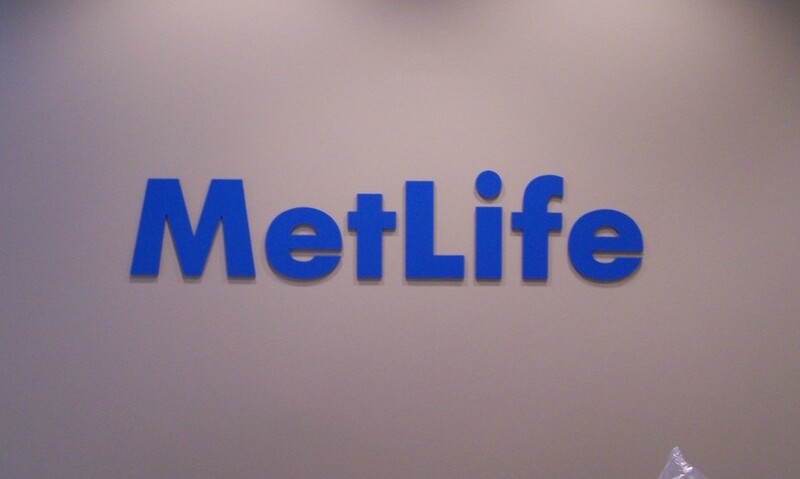 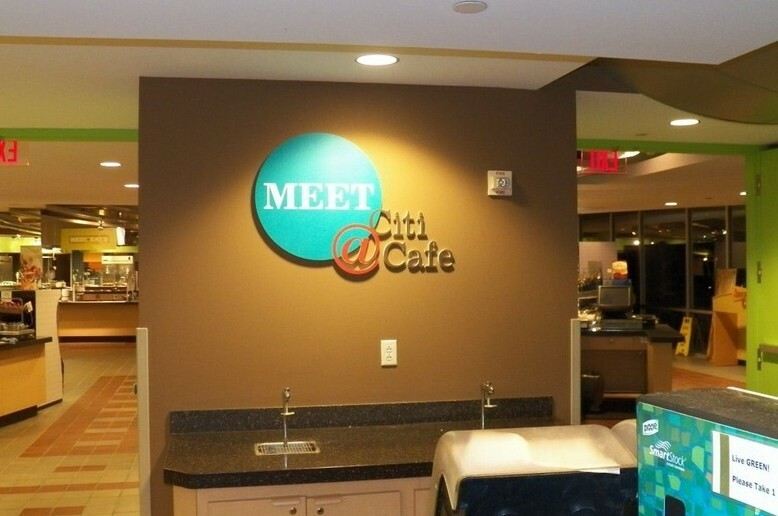 A very popular use of dimensional letters / logos are for lobby signs.